The buttercup species is home to more than three hundred species of plants, most of them flowering. Some grow on land, some in water and the vast majority of them are wildflowers, not normally cultivated by man. Being one of the first bright yellow spring flowers, the midwestern eyes are always happy to see it after a long and windy winter. The prairie buttercup did in fact orginally range much further to the east and south but a great deal of land cultivatino has virtually exterminated it for all intents and purposes, however there are of course many other types of buttercup, which live in both dry and marshy areas. The Praire buttercup is a perennial, and will self proliferate, being found in heavy native pastures throughout the midwest. 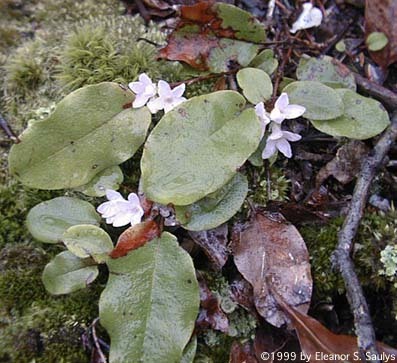 It grows best in very rich moist soil but does not grow well in marshy areas and thus is not found in wetlands in the midwest. 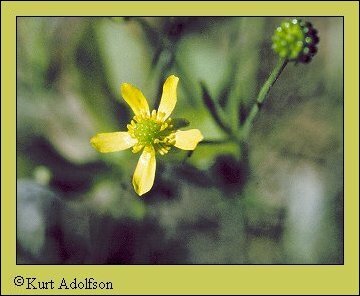 The flowers of the prairie buttercup are about half an inch wide, whiel the leaves are rhombic, or very nearly round in nature, with teeth along their sides. The upper leaves are dissected into five narrow segments. 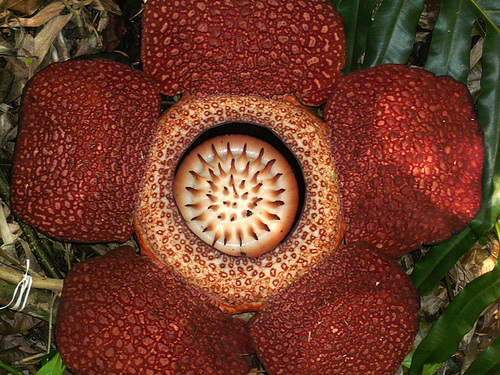 The entire plant may be only about a few inches tall, being smaller when blooming but will later grow longer to become about eight or ten inches tall, with fine silky hairs on the leaves and stems. Prairie buttercups were first described for scientific purposes by a Scottish botanist, in the early 1800’s( John Goldie) (1793-1886).